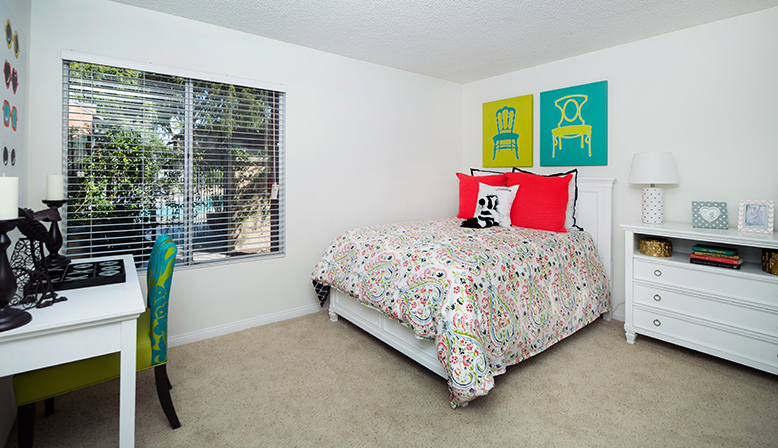 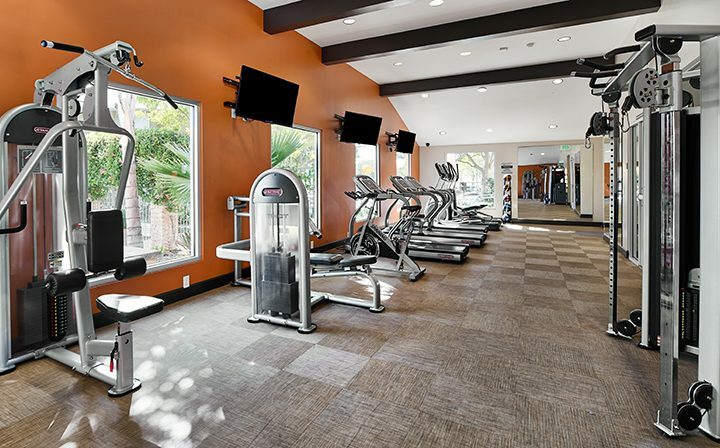 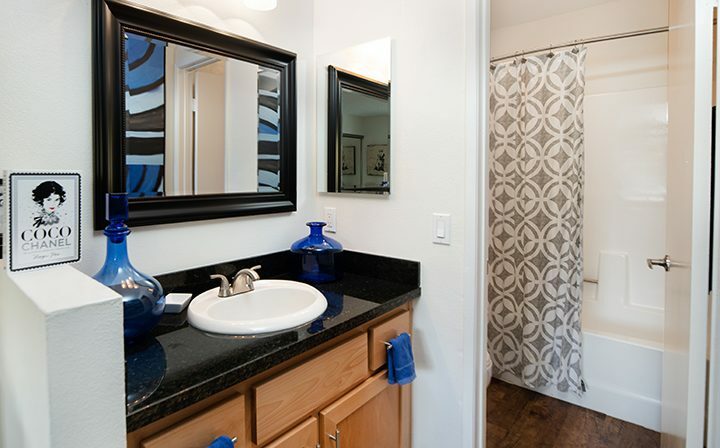 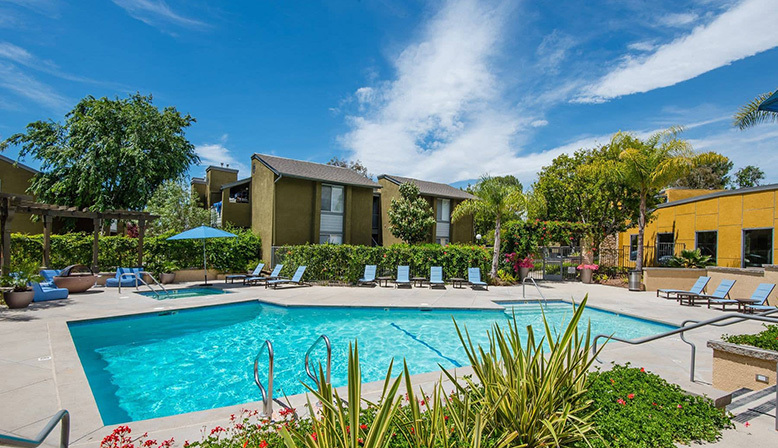 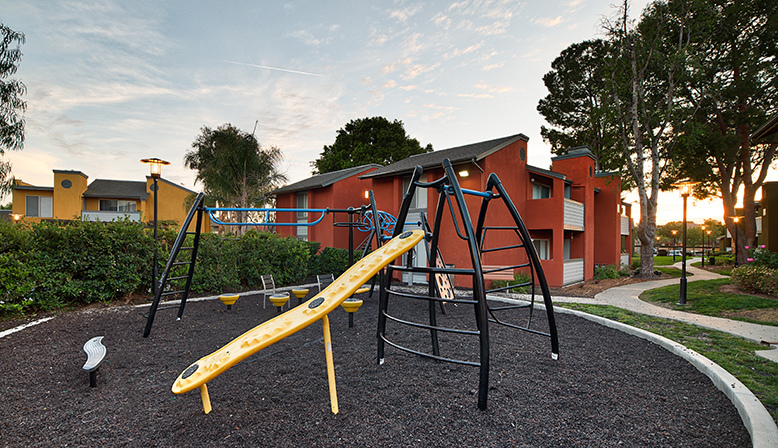 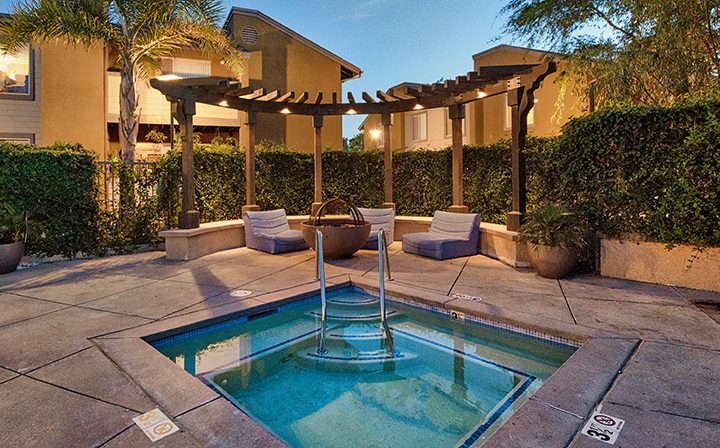 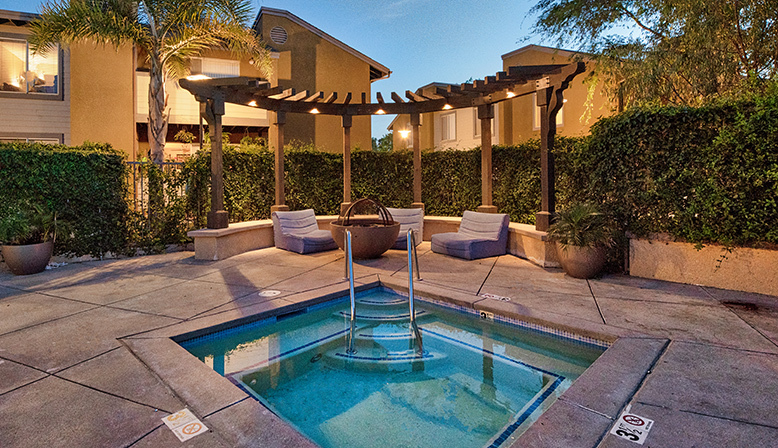 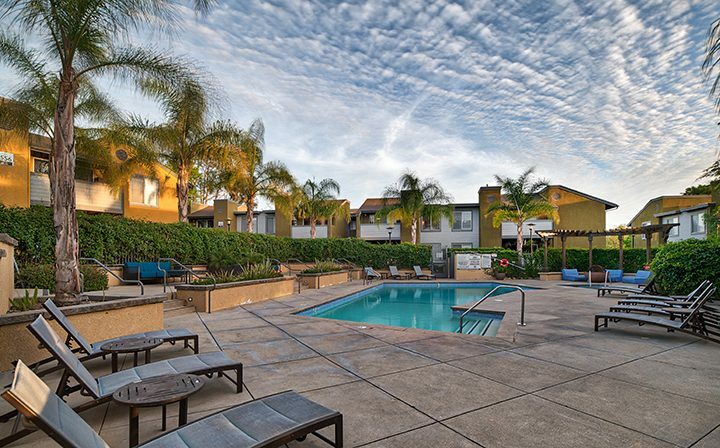 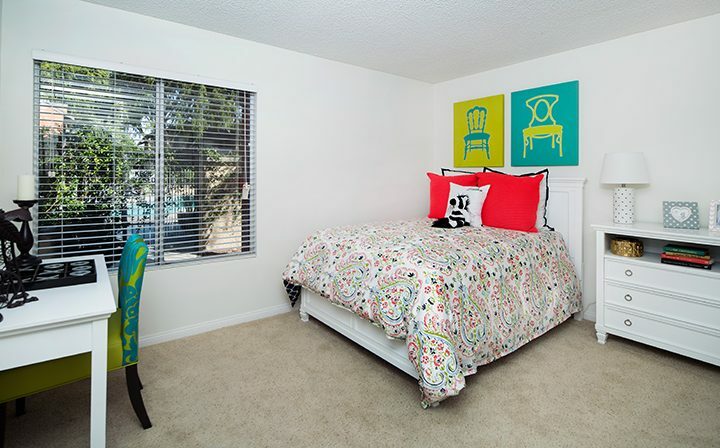 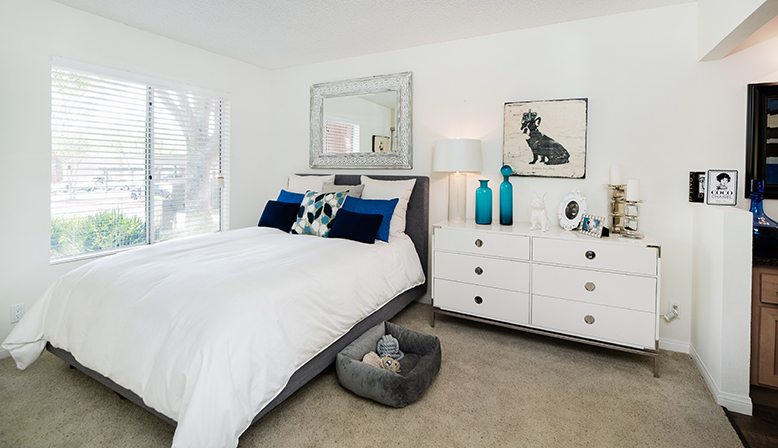 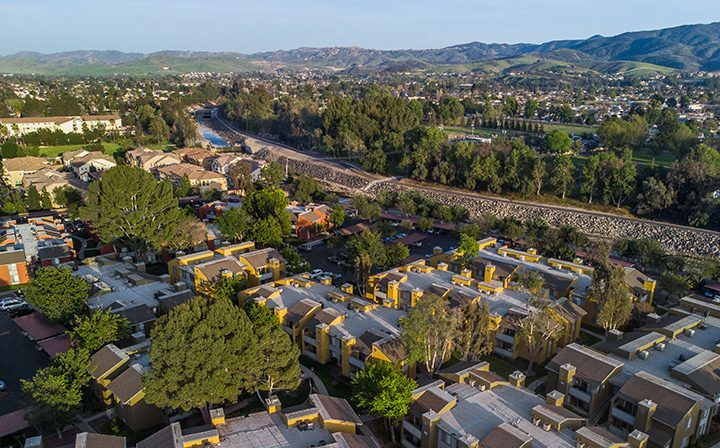 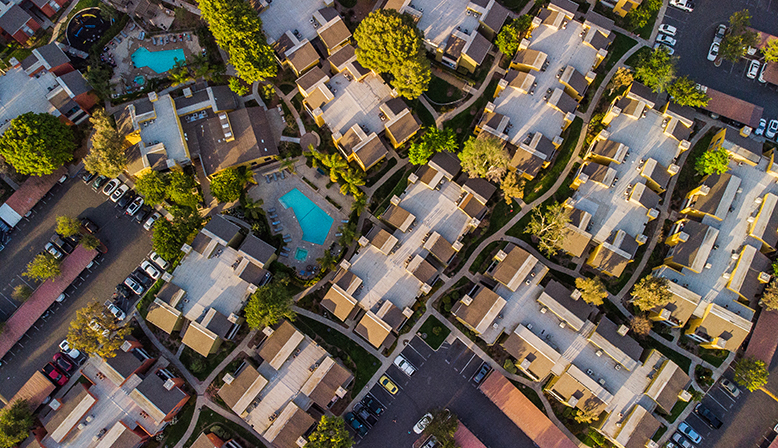 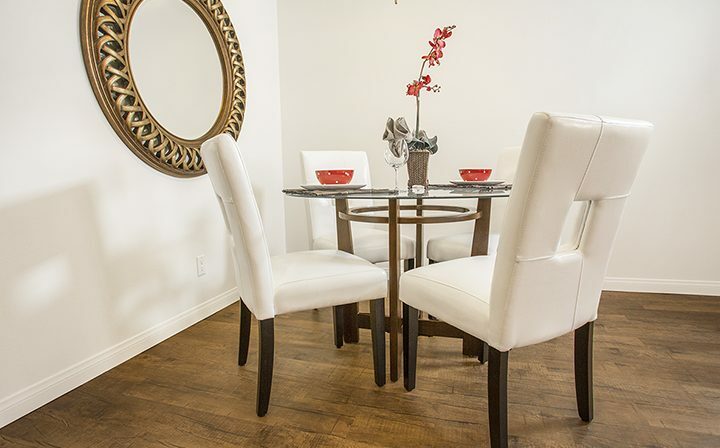 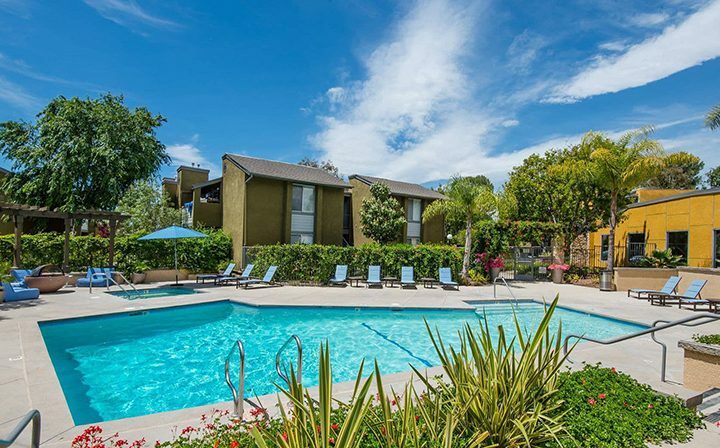 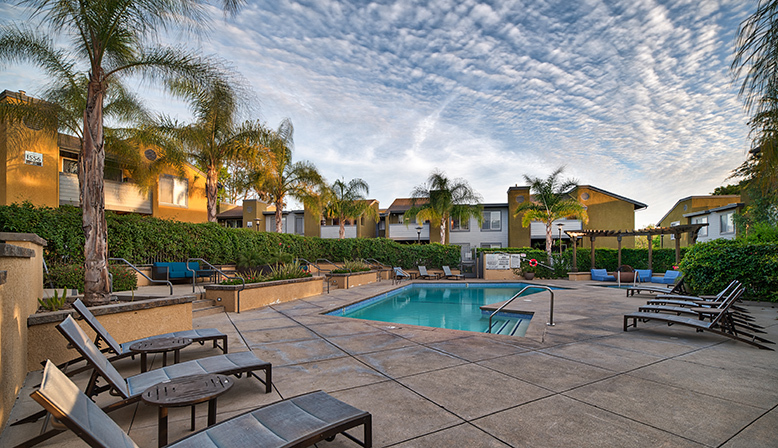 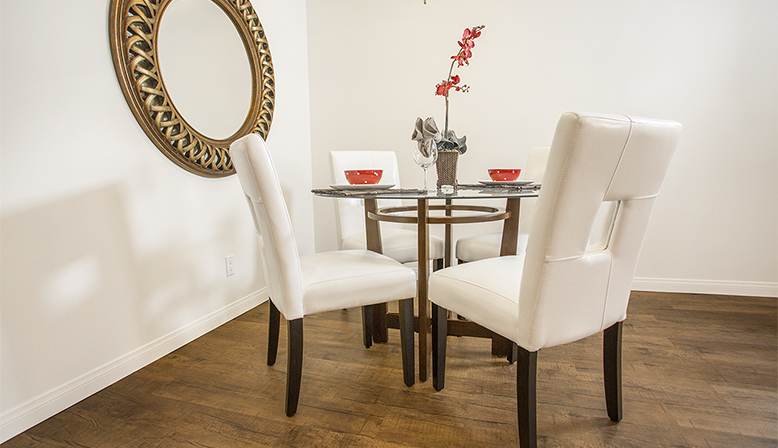 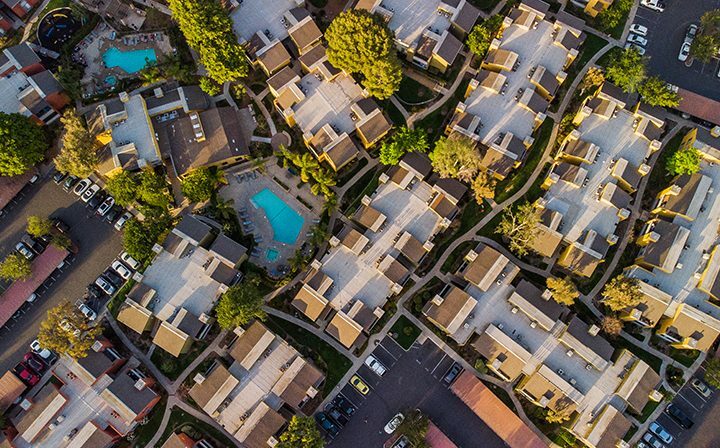 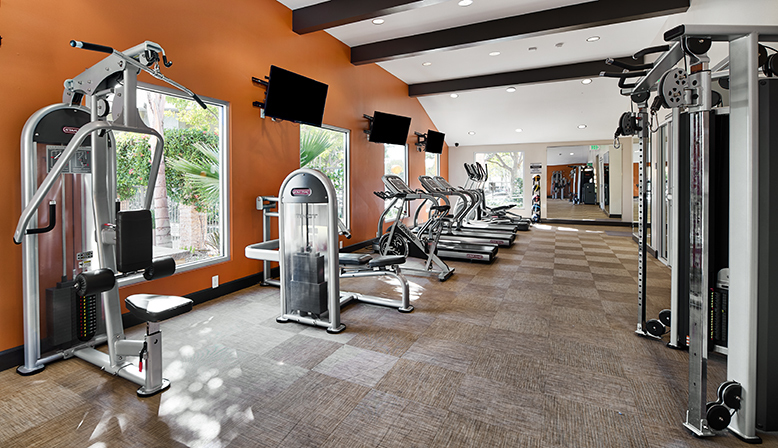 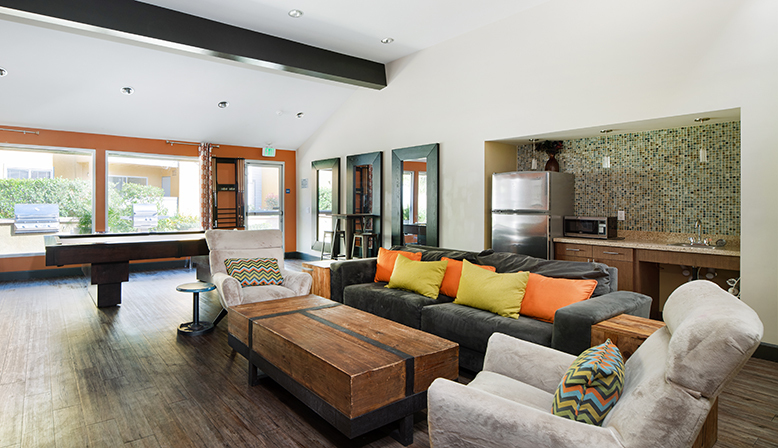 River Ranch offers residents an excellent combination of location and quality within a well-designed multi-family Simi Valley apartment community. Appealing architecture and extensively landscaped grounds surround the community, which contains two swimming pools, fitness center, clubhouse, playground, and expansive open spaces. 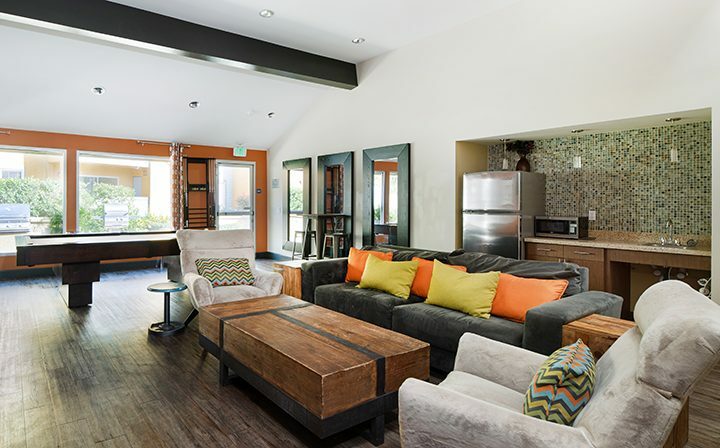 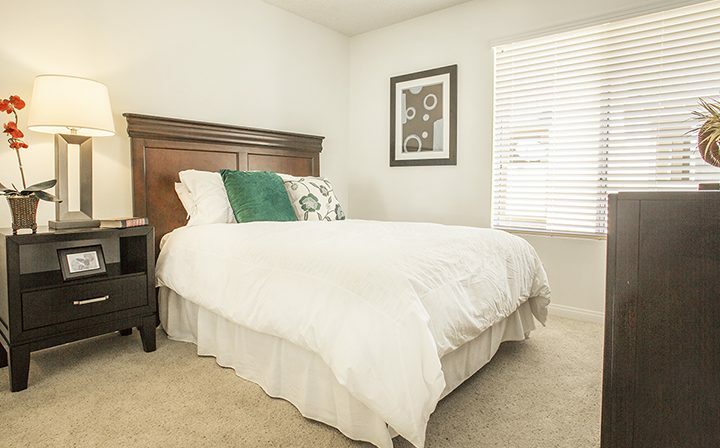 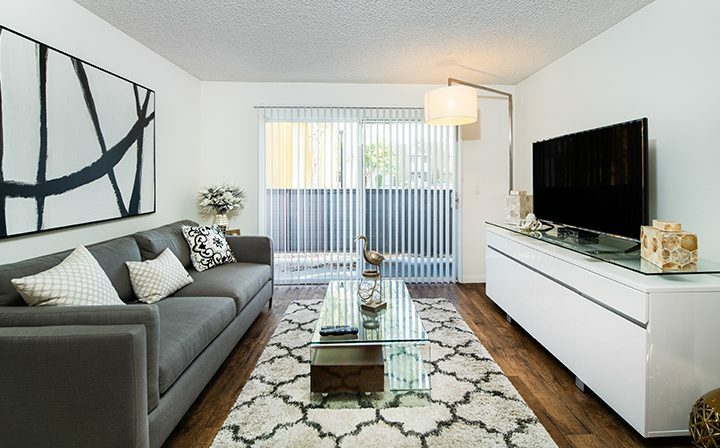 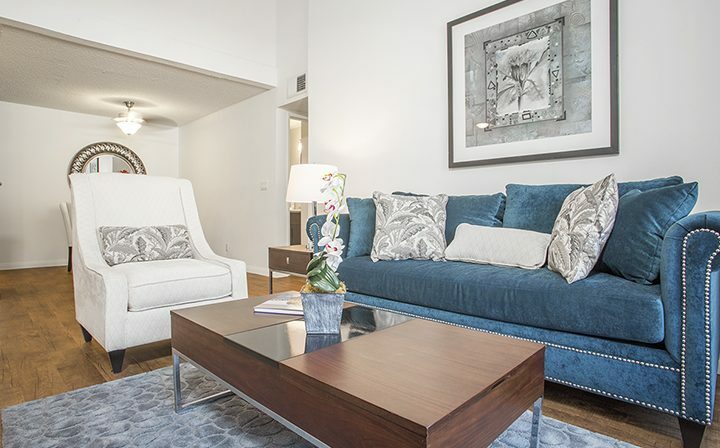 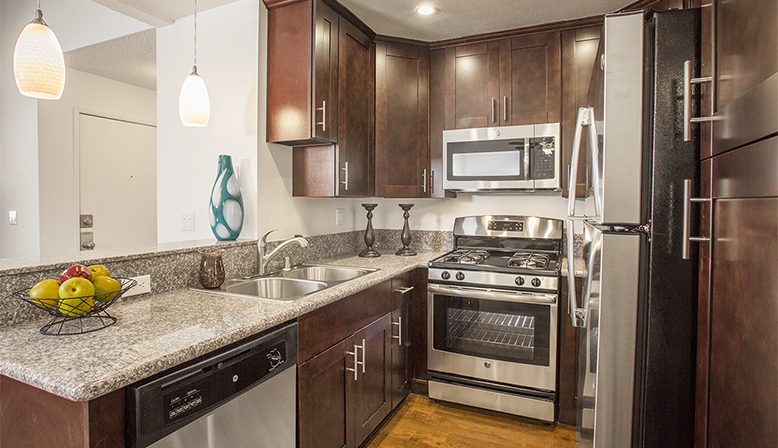 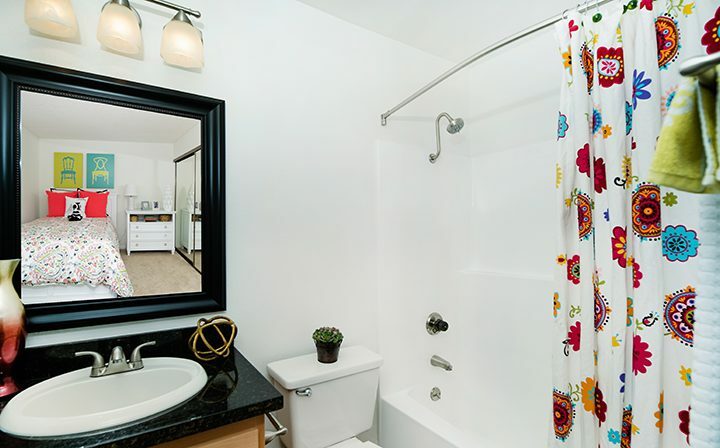 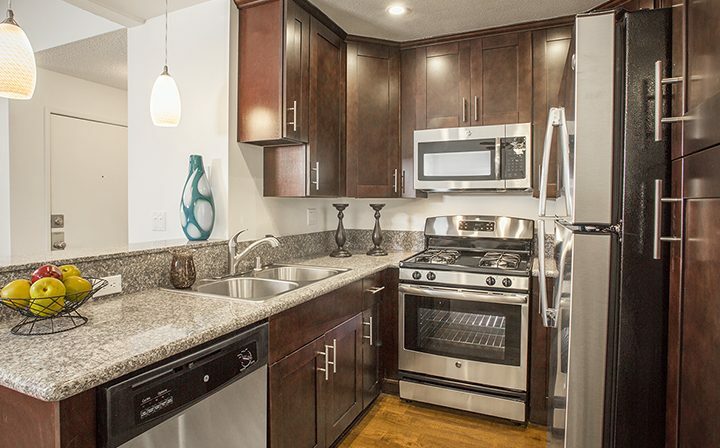 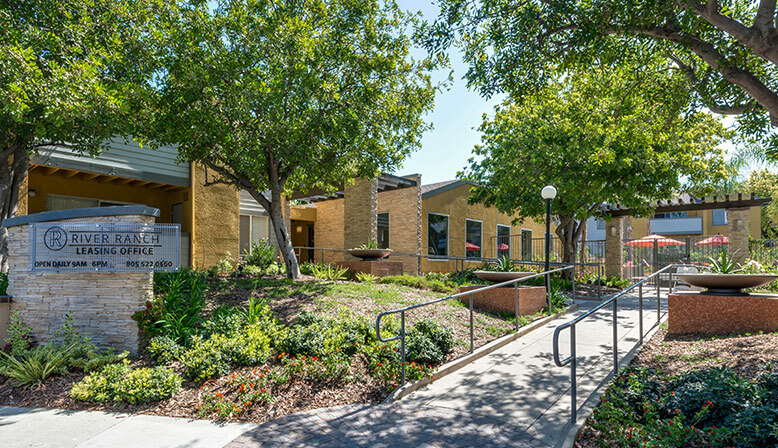 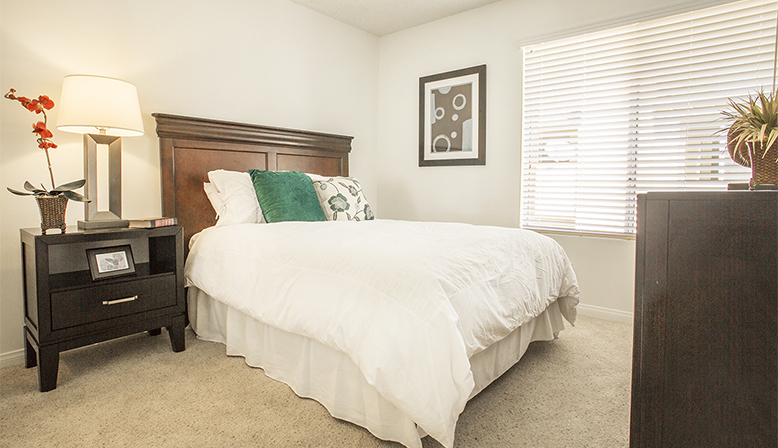 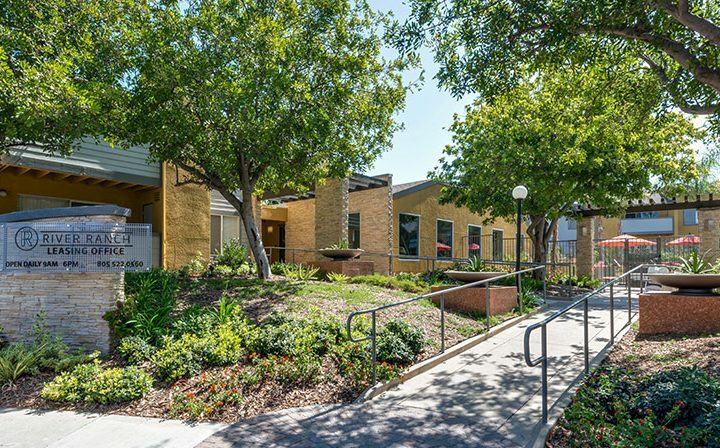 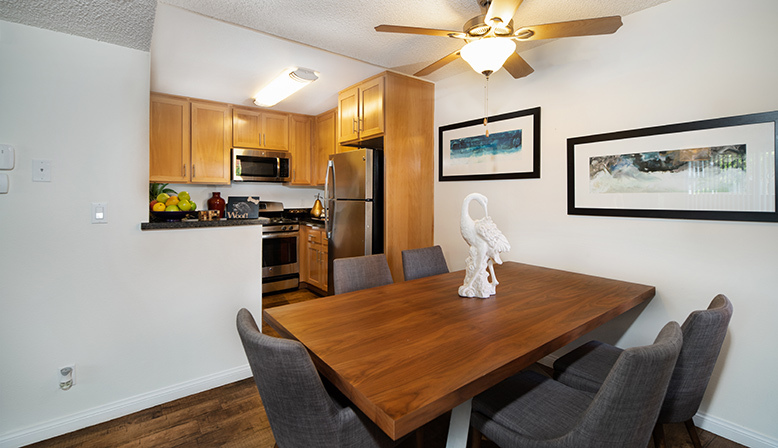 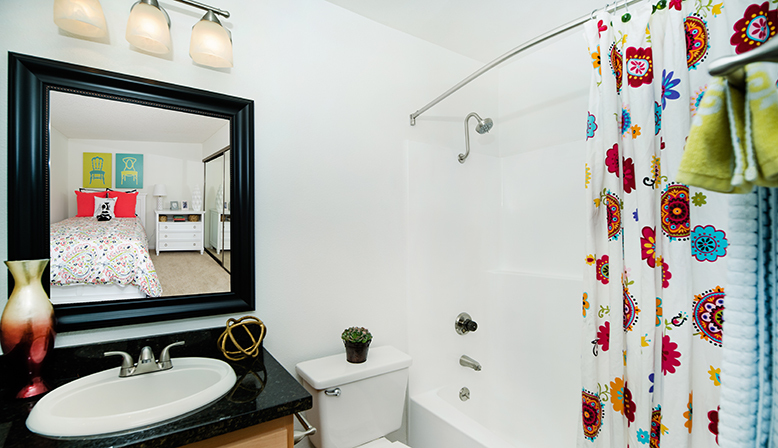 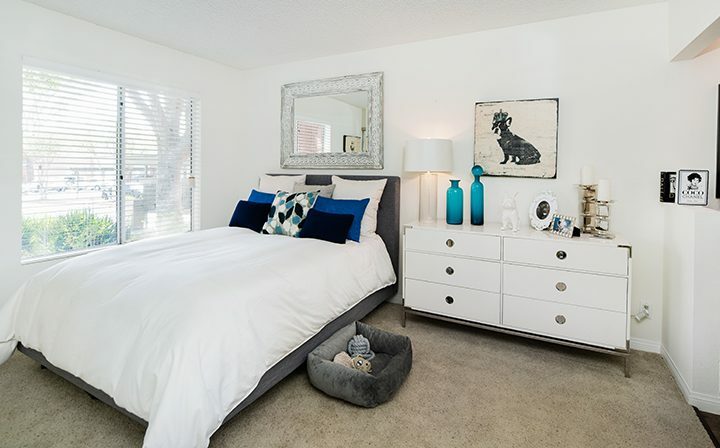 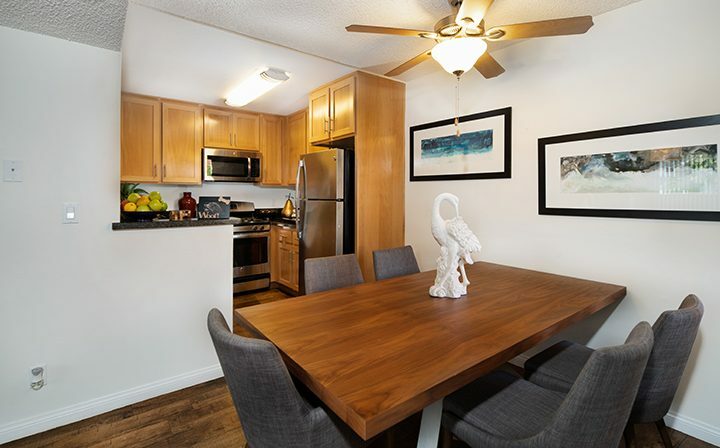 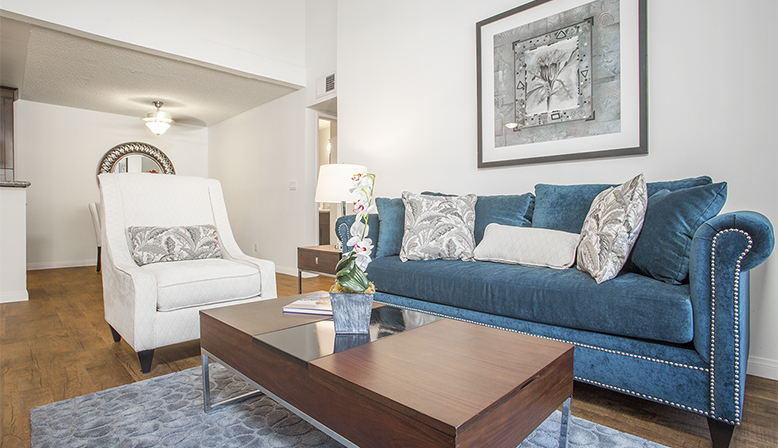 Units feature multiple floor plans with large private patios or balconies, central air conditioning and heating, ceiling fans, and cathedral ceilings in second floor units. 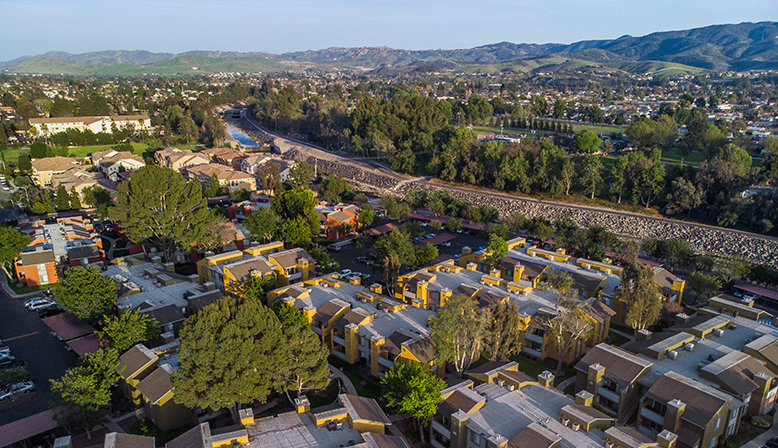 River Ranch provides residents with exceptional access to retail amenities concentrated in the Los Angeles Avenue corridor just located one block north of the property.